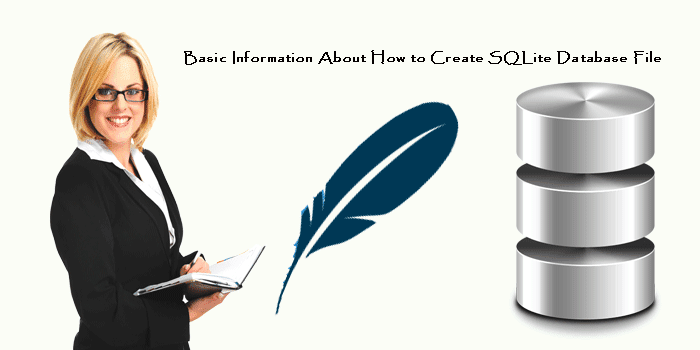 In this post we are describing about create SQLite database file, first will need to install SQLite in your PC to creating database that is very simple process. If you have any issue during installing SQLite, then click here to know about how to install SQLite in simple steps. The sqlite3 command is used to be a new SQLite database. You can use it without having any special requirement. The above command will save in Company.db and it is a SQLite database. Mostly users know that SQLite is an open source program so you can use it according to your need and describe more commands also. You can check the database that created by using using SQLite .databases commands as follows. What is The Use of SQLite on Embedded System?